We’d like to introduce you to Wicks Emmett Tax and Operations Director, Jolene Herinckx. Jolene’s focus is in taxation and includes individual and business entity, estate and trust tax return management, review and preparation. She also performs tax planning and research. In addition to her tax work at Wicks Emmett, she has taken on a leadership role in the administration of the firm in areas of tax staff management, workflow management, marketing, and general operations. Jolene was born and raised in Roseburg, Oregon. She attended Umpqua Community College and received her Bachelor’s degree in Business from Northwest Christian University in 1998. After marrying and moving to Klamath Falls, Jolene took the opportunity to pursue her career goal of becoming a CPA. She worked for a local CPA firm and attended OIT to obtain her post-baccalaureate accounting studies needed to sit for the CPA exam. 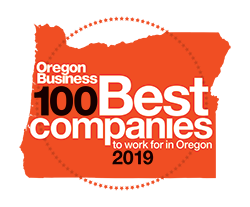 Jolene and her husband, Ryan, moved back to the Roseburg area in 2006 and Jolene accepted a position with Wicks Emmett in 2007. Outside of work, Jolene enjoys time spent with her husband, her 18-year-old step-daughter, Danielle, and her precious animals; Duncan the 14-year-old rescue german shorthair pointer, Loki the mischievous cat, and her quite possibly immortal 17-year-old cat fish, Too Fast Too Furious. 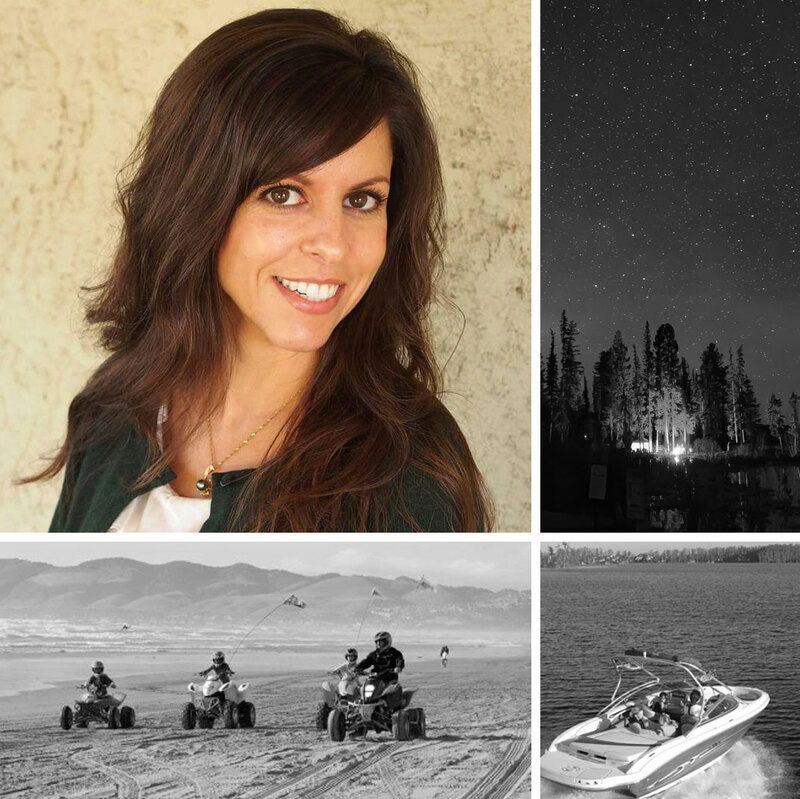 Jolene loves all the fair weather outdoor activities including waterskiing and boating, camping, snorkeling and scuba diving, riding ATV’s, running and sun in general. She is looking forward to their family vacation to Costa Rica in June in celebration of Danielle’s high school graduation. Jolene has a 17-year-old cat fish named Too Fast Too Furious.